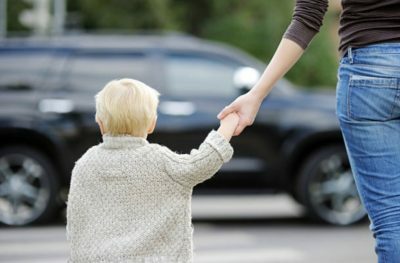 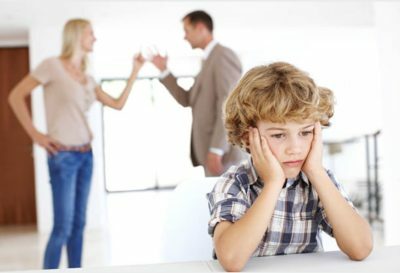 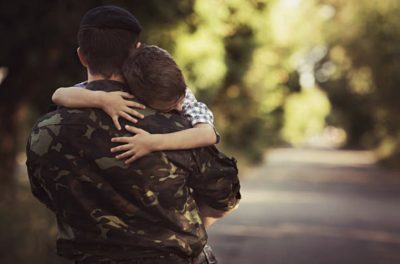 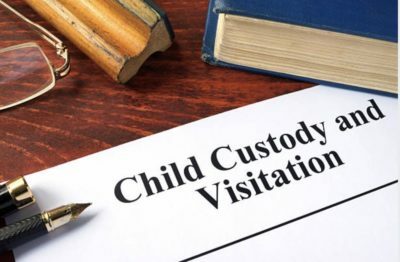 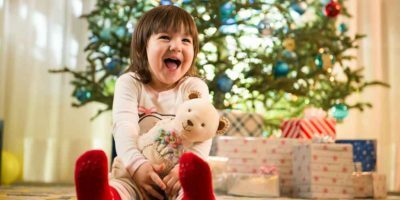 What Factors Are Considered when Determining Child Custody? 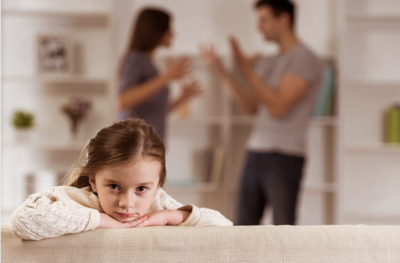 When a marriage comes to an end, parents will be faced with difficult and emotional decisions, among them, child custody. 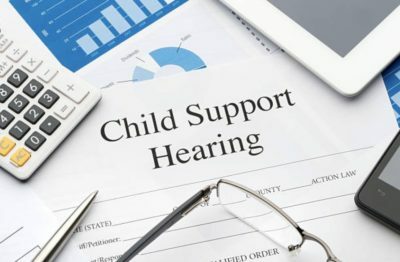 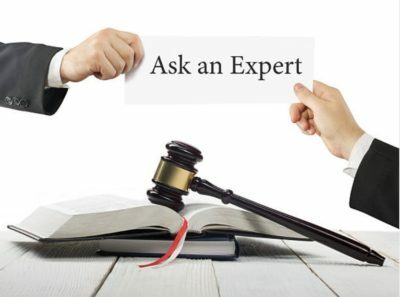 Do Circumstances Have to Change for Both Parties to Modify Child Support?